A woman has died following a stabbing incident in Dundalk, Co Louth. The stabbing occurred at Linen Hall Street in Dundalk at around 2.45pm on Tuesday (September 18), according to a Garda statement. 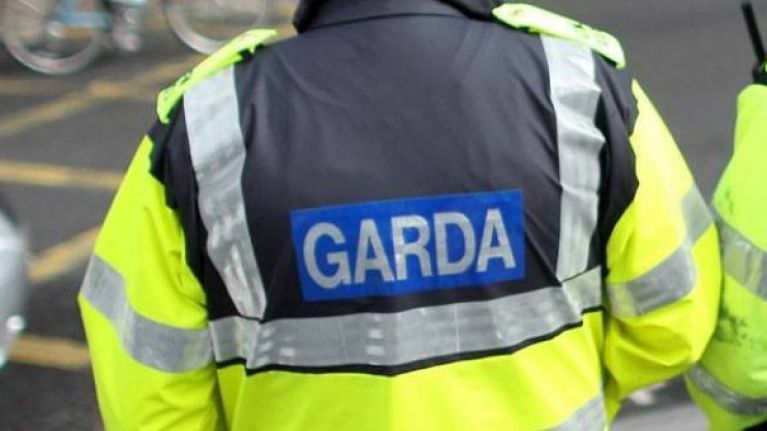 A woman in her 20s was seriously injured and taken to Our Lady of Lourdes Hospital in Drogheda but it has since been confirmed that she has died. RTÉ has further reported that the woman is believed to be of Lithuanian origin. Her name has not been made public. A male in his 50s has been arrested in connection with this investigation and is currently detained under Section 4 at Dundalk Garda Station. The name of the detained man has also not yet been made public.